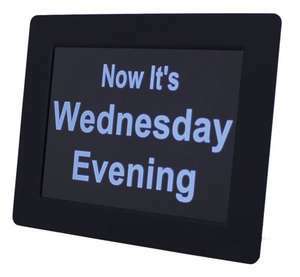 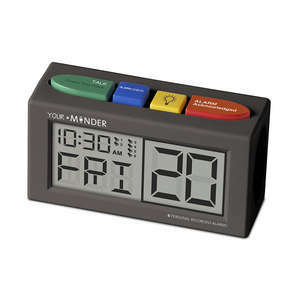 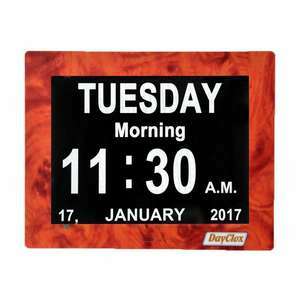 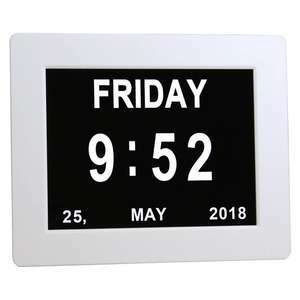 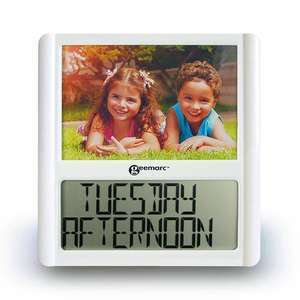 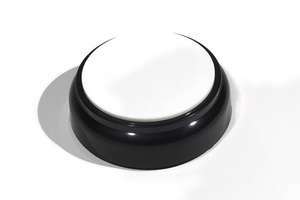 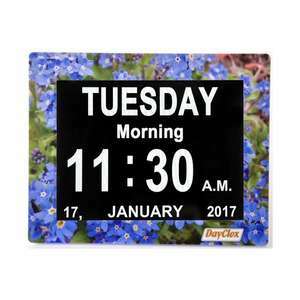 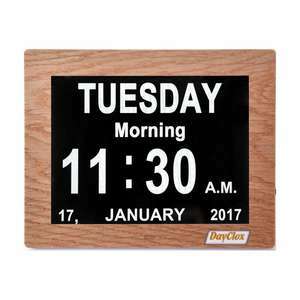 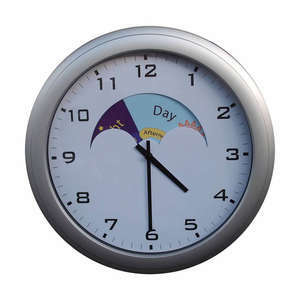 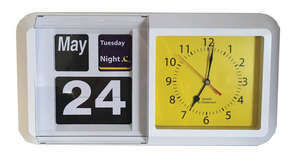 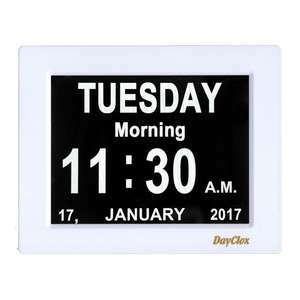 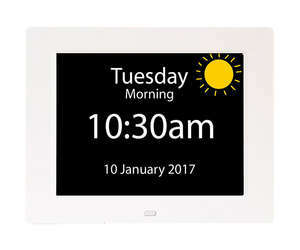 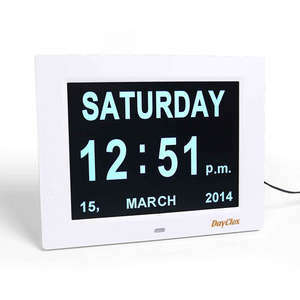 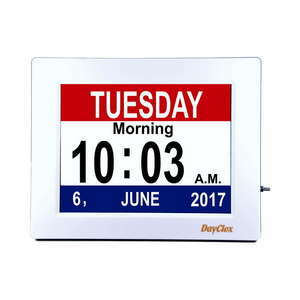 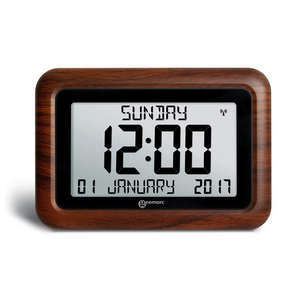 At AlzProducts we sell a diverse range of simple Calendar Clocks for the elderly and those with dementia & Alzheimer's. All our clocks come with day and date displays, meaning they are useful for any person who is prone to forgetfulness. 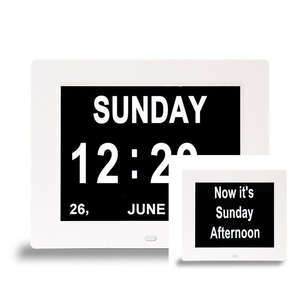 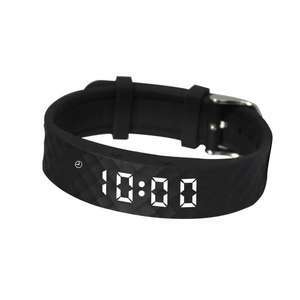 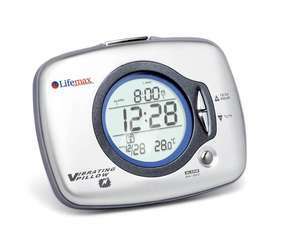 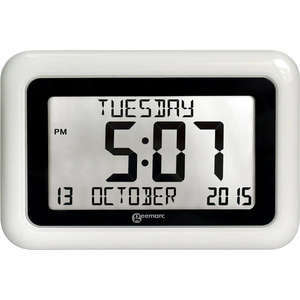 We sell both simple analogue and simple digital clocks that are proven to help with understanding the time of day. 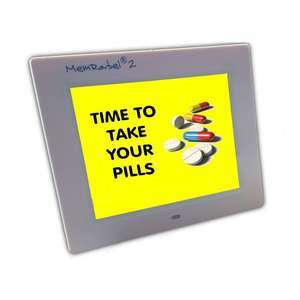 Be sure to check out more of our products to help with Alzheimer's and dementia, such as our pill dispenser range to help those who take regular medication, sensory toys to bring a sense of enjoyment to those with memory loss and activities for people with dementia.